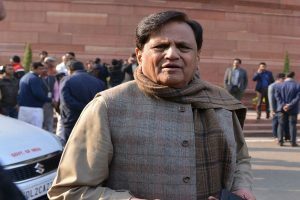 In a series of tweets, Ahmed Patel said the difference between the BJP's manifesto and that of the Congress can be seen from the cover page itself. 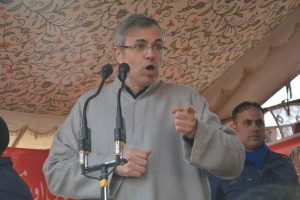 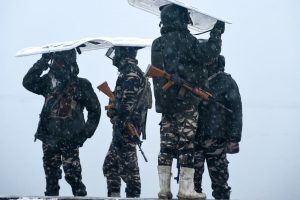 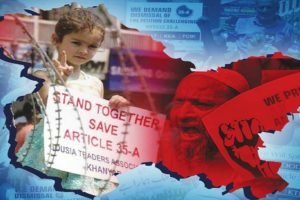 The Kashmir-centric political parties and trade bodies were describing this as tampering with the Article 35A. 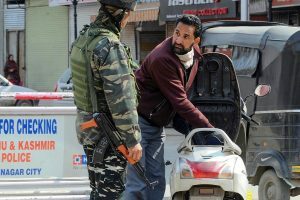 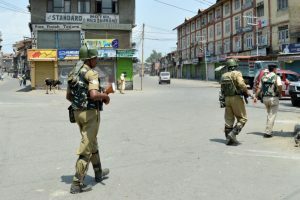 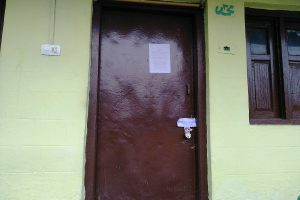 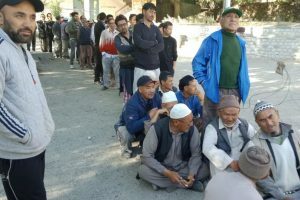 Panicked over the rumours of the shortage of essential commodities, people turned out in large numbers to purchase petrol, diesel, LPG, and eatables. 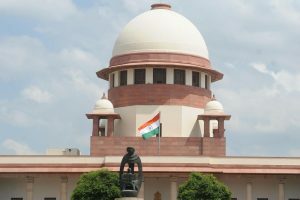 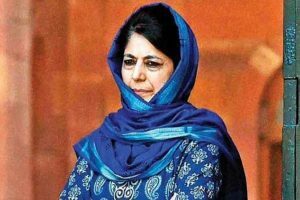 Despite the agreement to keep contentious issues at bay, she was the first to politicise the hearing in the Supreme Court of a petition filed by an NGO on the legality of Article 35A. 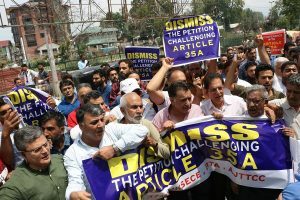 Article 35A of the Constitution is not just about a legal issue but one with socioeconomic and political implications, writes Sanjeeb Panigrahi. 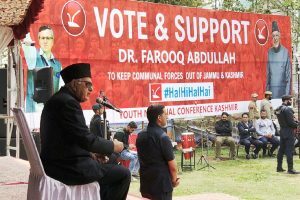 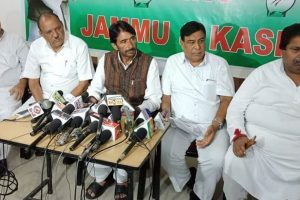 The Congress is reported to have received suggestions to not boycott the elections as such a step would provide a clear field to the BJP to sweep the polls in the absence of any strong candidates against them. 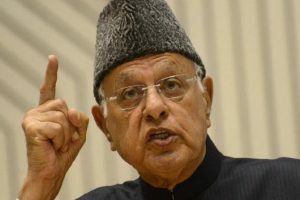 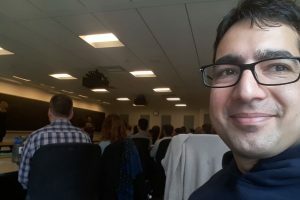 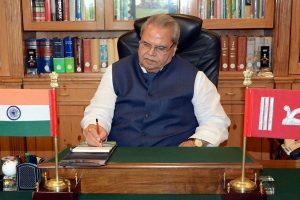 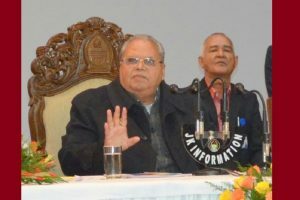 Article 35A is a presidential order that defines "permanent residents of Jammu and Kashmir", and bars non-locals from buying and owning land in the state.